Shug welcomes your inquiries and interest by email. Work is shown by appointment only. 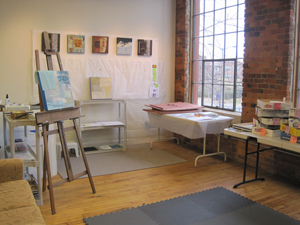 Shug’s studio is in the Historic South End in a restored cotton mill.